Manuka-Propolis stimulates, Manuka-Propolis strengthens and Manuka-Propolis rejuvenates the immune system. Propolis is the only food on earth that contains all 22 nutrients that our body needs for a complete perfect health. Manuka-Propolis is rich in vitamins (including the valuable bioflavanoid) in a completely natural balance. 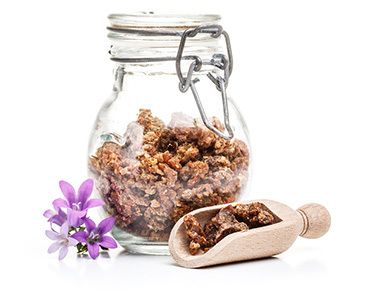 Manuka-Propolis contains more than 16 different vitamins that are rich in amino acids and trace elements.